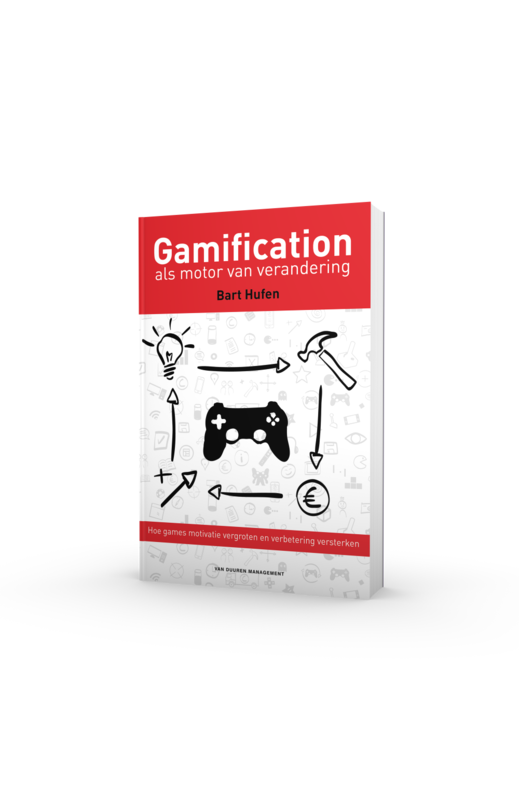 >Our friends at Distimo, a research company in Utrecht – The Netherlands, just released a 27 pages report about the mobile gaming market. These slides are the highlights, in my opinion. • The average selling price of games declined by 28% over the last year, while the revenue generated by the most successful freemium games increased tenfold during this period in the Apple App Store for iPhone. • The presence of virtual currencies within games is one of the main reasons behind the popularity and monetization success of in-app purchases. 35% of the 300 most popular free games in June use some sort of virtual currencies to monetize in the Apple App Store for iPhone. applications other than games in the Apple App Store for iPhone. • The total revenue generated by top grossing games increased by 79% year-on-year in the Apple App Store for iPhone. games in the Apple App Store for iPhone. games in most stores. 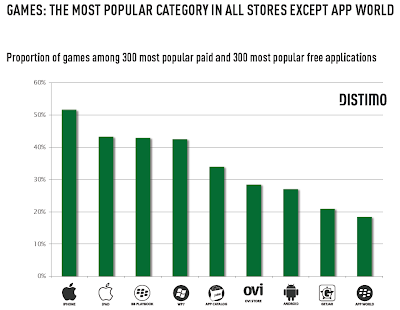 The number of games has increased faster than other apps only in the Apple App Store for iPhone, the Apple App Store for iPad and GetJar, but the growth rate for games in other stores is lower than for other applications. 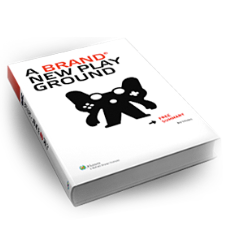 It’s interesting to see that more and more games (and apps) are using the freemium model and use ‘micro-transactions / ingame-transactions’ (as described in my book ‘A Brand New Playground‘) to make money. It’s a trend that is apparently evident if you look at the data.